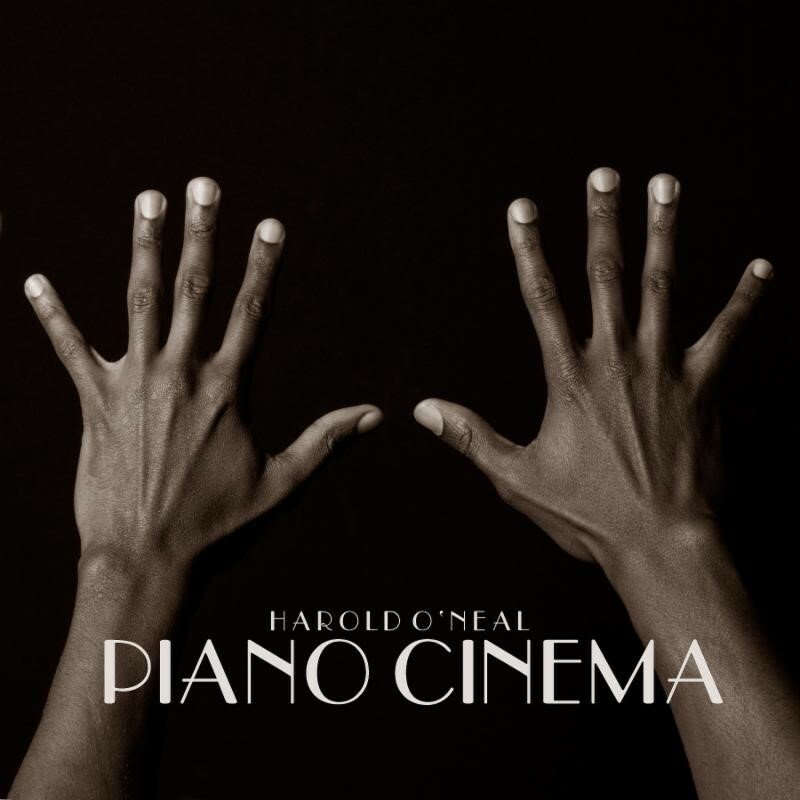 Piano Cinema is the second solo piano release for Harold O'Neal. He says it is his statement of a signature piano style that he calls by the same name. Release date is May 14, 2018. "Piano Cinema is how I describe my genre of music. It's equally a balance of improvisations and well thought-out compositions. Some pieces were composed and constantly reworked. While others, like 'The Magic Hour', were completely improvised. My goal is to share this vision with the world." Harold O'Neal, a pianist, composer, actor, dancer, and speaker, hails from Kansas City, Mo via Arusha, Tanzania. His last solo piano album, Marvelous Fantasy, marked a revival of what would seem to be a long-lost tradition of solo piano compositions, all while paving the way for his own style and sound. Harold has an extensive resume, garnering numerous features in major press outlets such as Fortune Magazine, NPR, Public Radio International, and Time Out New York. The New York Times also recognized his outstanding talent, comparing his works to Duke Ellington and Maurice Ravel. He has worked as a performer with a wide array of the industry's finest artists including U2, Aloe Blacc, and Bob Geldof, and has collaborated as a songwriter and producer with Jerry Wonda and Damon Dash. He has been an invited speaker for TedX, Google Cubed, No 10 Downing St, PowerShift, and for the 92nd St Y's "7 Days Of Genius" series. 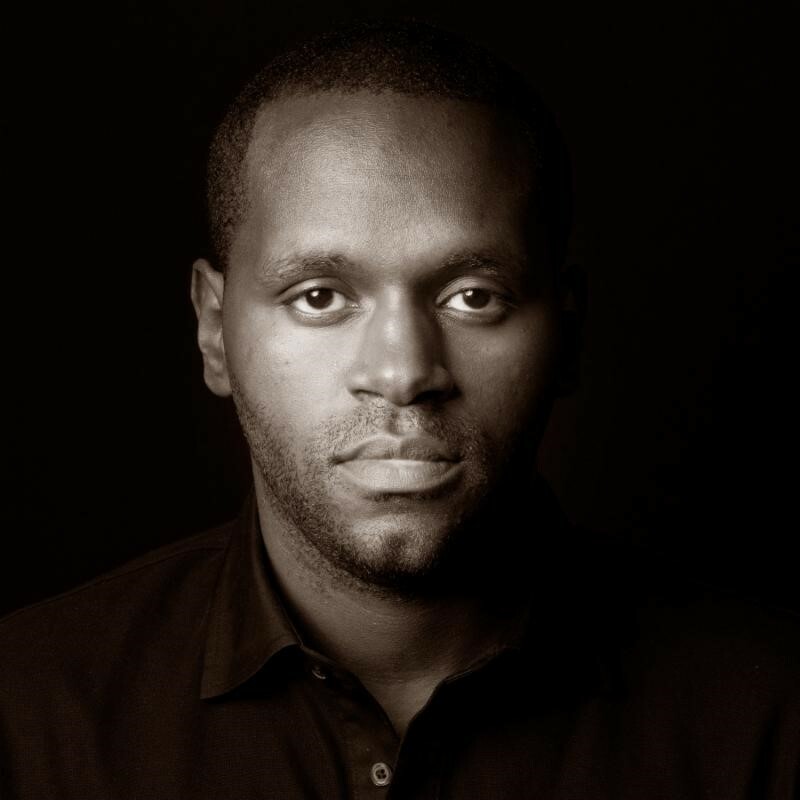 Harold has composed musical works for Disney and is featured as an actor in Jay-Z's "Young Forever", MTV's "Sucker Free", HBO's "Boardwalk Empire", and the off Broadway musical "Lady Day". He is one of the originating members of black sheep (Blk Shp), through which he is a member of Parliament Inc. - a collective of New York Times bestsellers, leading startup and social innovators, Grammy® Award winners, and Fortune 500 executives. He's also held a residency at Beautique - a New York City upscale A-list celebrity night spot dubbed as "a playpen for millionaires" by Business Insider, where celebrities such as Leonardo DiCaprio, Liam Neeson, and Jennifer Lopez frequent - and enjoys sharing his expertise as an invited delegate of the performing arts at the United Nations. Harold's dream and vision is for his sound in music to touch and inspire as many people as possible. In the same way that he was inspired as a child watching Disney and Tom & Jerry - where he realized the storytelling capabilities of music. "My grandma walked to school as a kid with Charlie Parker. Her father played piano for silent films in Kansas City." Says Harold, "Some of my fondest memories from my childhood are of watching Disney movies and Tom & Jerry with her and my mom. I was about 4 years old. The music told the story. That music changed my life." Piano Cinema is Harold's musical statement to the world, defining his sound in music. A sound and story born from many profound life experiences and events. The birth of a genre all its own. "A piece of work that seems to be out there on its own. I have an idea where the music comes from, but I'm not hearing it anywhere else." "Shows his cunning as a player..."
"Pianist, composer and renaissance man..."
Arjun @ The Iridium, NYC | August 31 – One Night Only!